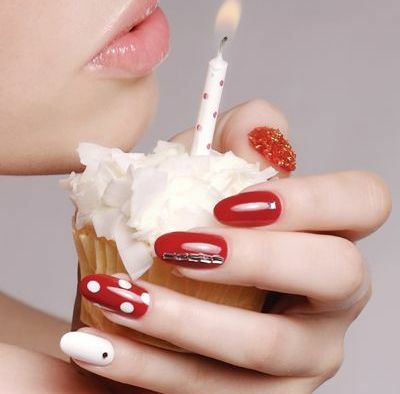 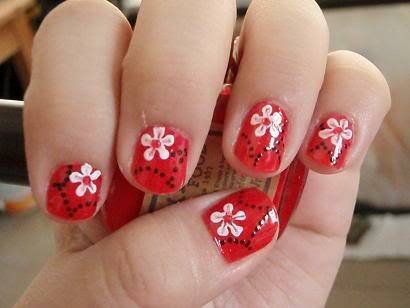 Red Nails - Beautiful Red Nail Art Ideas : Everything About Fashion Today! 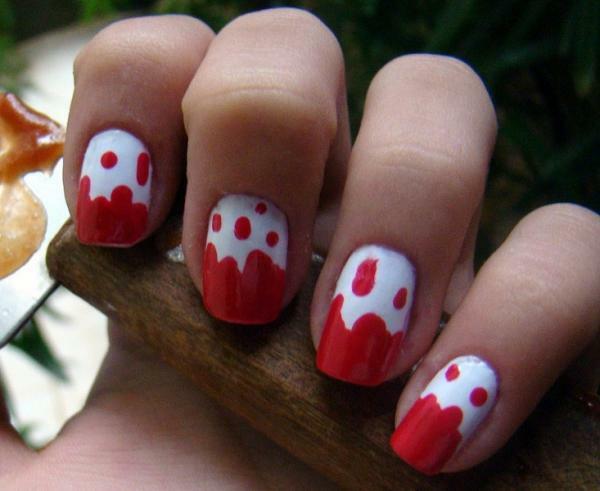 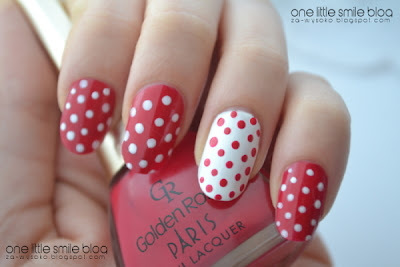 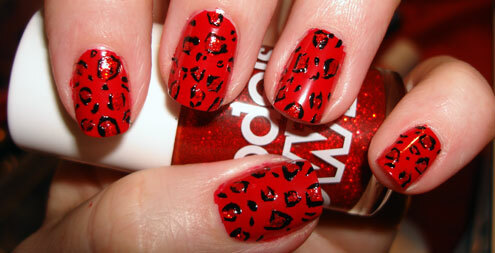 Love red nails? 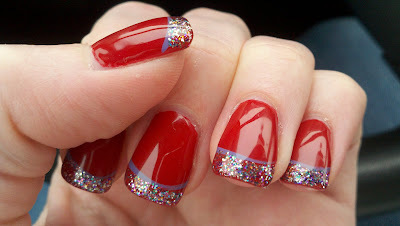 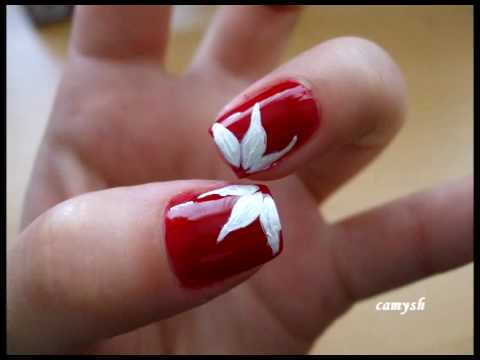 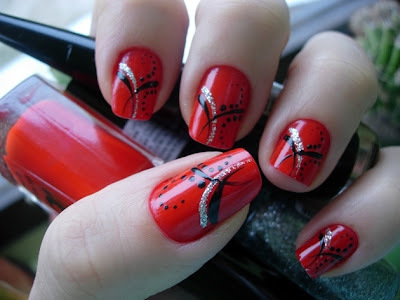 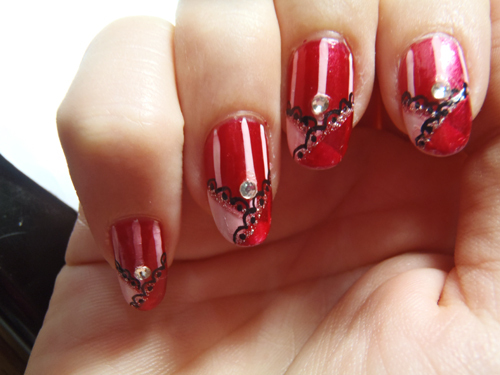 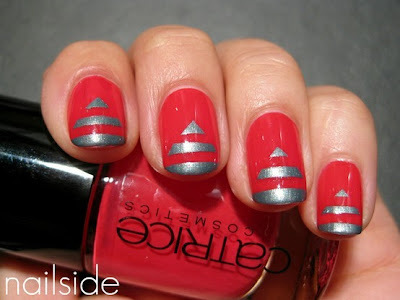 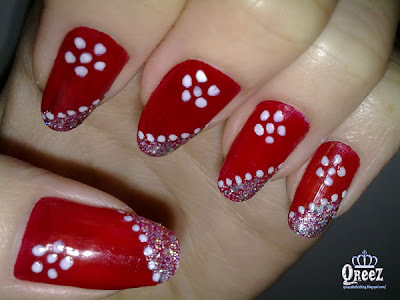 Here are great ideas for Nail Art in red with embellishments... mix match... Do your own... Use these as great ideas and make your style stand out.